and they are the most educated consumers in history. Do you know how they think? How they research and shop for medical care? How are you talking to them? them and those they care about–customers for life. 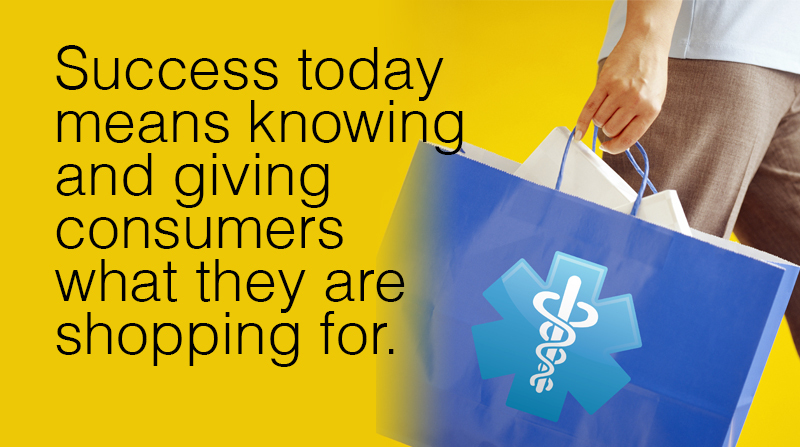 at 630-244-3476 or email us at jw@healthcaremarketingplus.com.